You are currently browsing the tag archive for the ‘pumpkin recipe’ tag. 2. Press crust ingredients into the bottom of a 9 inch spring form pan. 3. Bake crust at 350oF for 10 minutes. 5. Turn oven down to 300oF. 6. In a large bowl, mix cream cheese and sugar on High-Medium speed until well blended. 7. Add the pumpkin, sour cream, nutmeg, ginger and cinnamon. Mix well. 8. Finally, add one egg at a time. Mix well in between the addition of each new egg. 9. Pour mixture onto cooled pecan base and bake for 60 minutes. 10. Remove from oven and let cool for an hour. Then refrigerate for two hours before removing from the pan. 11. Top with Whipped Cream and Whole Pecans. 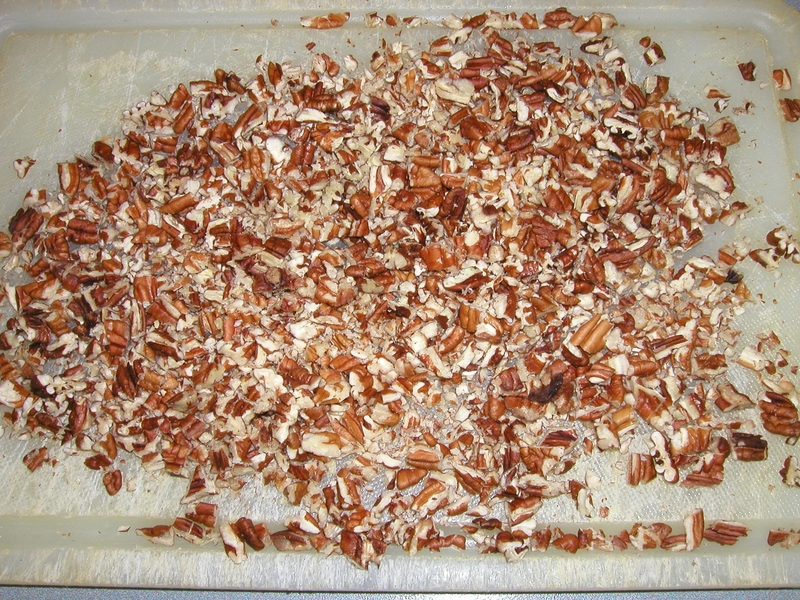 TIP: Make sugared pecans! To do this, add 2 tablespoons of brown sugar to a 1/2 cup of pecans in a sauce pan. Cook over low heat for 5 minutes or until the sugar melts and coats the pecans. 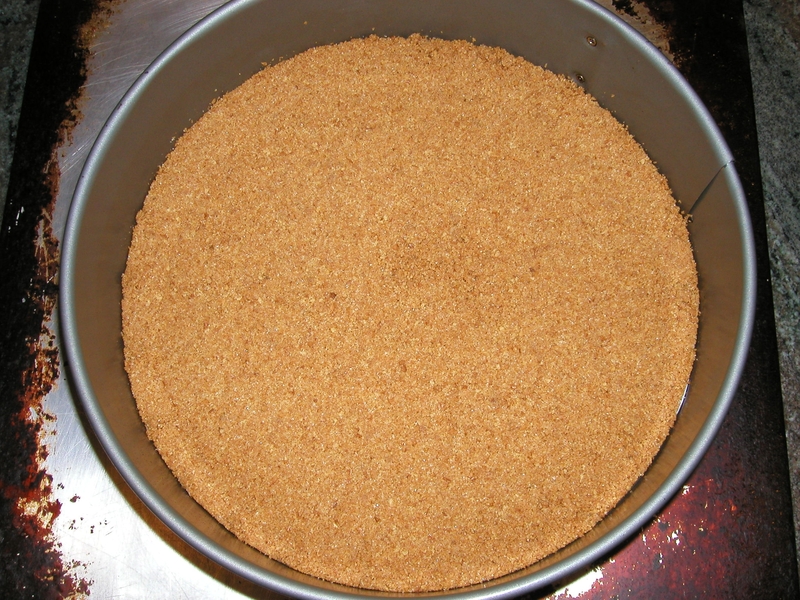 Stir constantly to ensure the sugar does not burn. Remove from the pan and place on tin foil to cool before using to top the whipped cream on the cheesecake. DELICIOUS!